The US Army Officer Candidate School Hall of Fame was established in 1958 to to honor graduates of the Infantry Officer Candidate School Program who have distinguished themselves in military or civilian pursuits. The Hall of Fame is an honor bestowed upon deserving individuals who have reflected great credit upon the OCS program as an alumni or by direct interaction with the program. 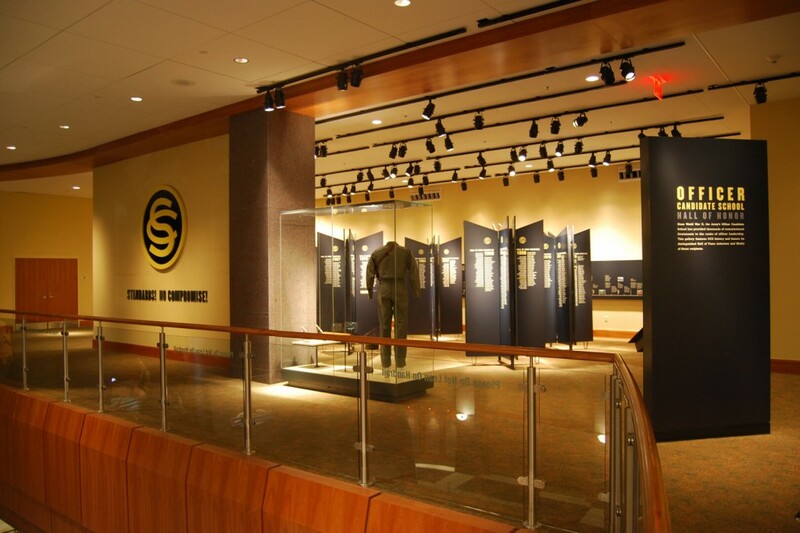 In 2002 the Hall of Fame was opened to graduates from all U.S. Army Officer Candidate Schools from across the history of the U.S. Army. Today there are more than 2,000 members of the Hall of Fame, including 6 graduates of OC 20-69, Airborne OCS, our classmates.The Officer Candidate School Hall of Honor, located at National Infantry Museum and Soldier Center at Ft Benning, GA, recognizes the OCS Hall of Fame inductees. 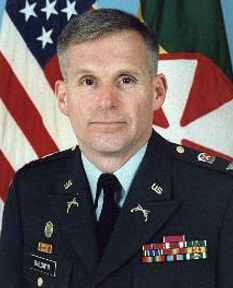 COL Richard Epting was commissioned as an Infantry Officer upon graduation from Officer Candidate School Class 20-69 on 20 June 1969. He was inducted into the OCS Hall of Fame in 1993. COL Donald Pavlik was commissioned as an Infantry Officer upon graduation from Officer Candidate School Class 20-69 on 20 June 1969. He was inducted into the OCS Hall of Fame in 1994. 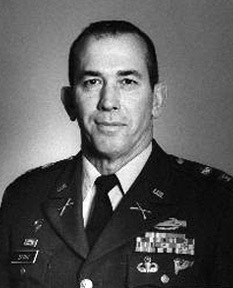 COL Robert Baldwin was commissioned as an Infantry Officer upon graduation from Officer Candidate School Class 20-69 on 20 June 1969. He was inducted into the OCS Hall of Fame in 1994. COL Vernon MacDonald was commissioned as an Infantry Officer upon graduation from Officer Candidate School Class 20-69 on 20 June 1969. He was inducted into the OCS Hall of Fame in 1994. 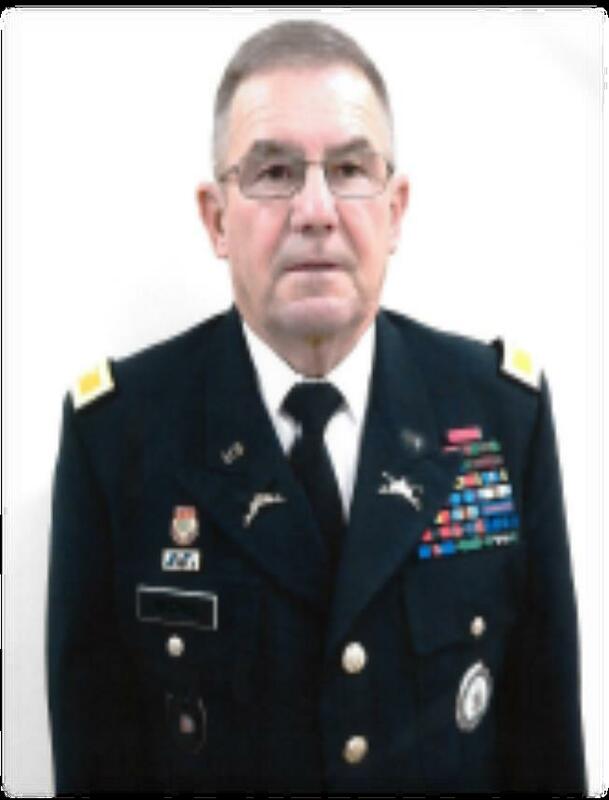 First Lieutenant John R. Milam was commissioned as an Infantry Officer upon graduation from Officer Candidate School Class 20-69 on 20 June 1969. 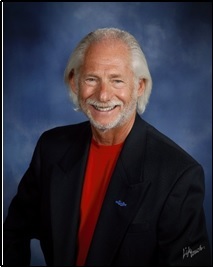 Dr Milam was inducted into the OCS Hall of Fame in 2015. 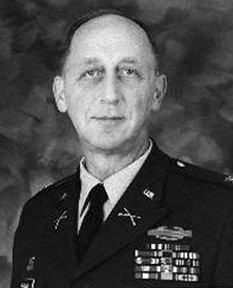 COL Robert Charlton George Jr. was commissioned as an Infantry Officer upon graduation from Officer Candidate School class 20-69 on 20 June 1969. 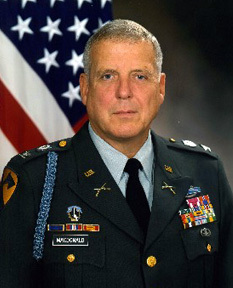 He was inducted into the OCS Hall of Fame in 2016.